Social Worker, B.A Psych. BSW, MSW. Sonja began her studies at Simon Fraser University in B.C., where she earned a Bachelor of Arts in Psychology. She later continued her studies at the University of Waterloo, where she graduated with a Bachelor and Masters of Social Work. Sonja now lives in Port Moody B.C. with her four children and husband. Sonja has worked with many children and their families, which included working for the Canadian Mental Health Association, on various mental health and substance abuse issues. She has also been involved in research at the University of Waterloo, looking at narrative bereavement approaches. Alongside her private practice, she has also worked as a clinical social worker for the Ottawa Carleton District School Board, and supervised social work students through the Carleton University Social Work Department. 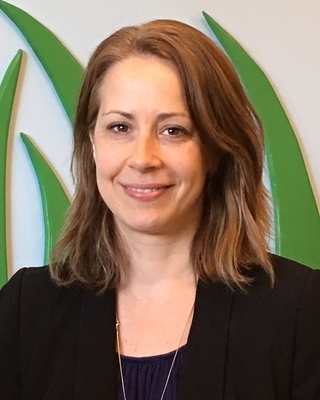 Currently Sonja is the founder and director of Bright Star Counselling, a counseling practice that services children and families, nestled in the forests of Buntzen lake, above Port Moody.